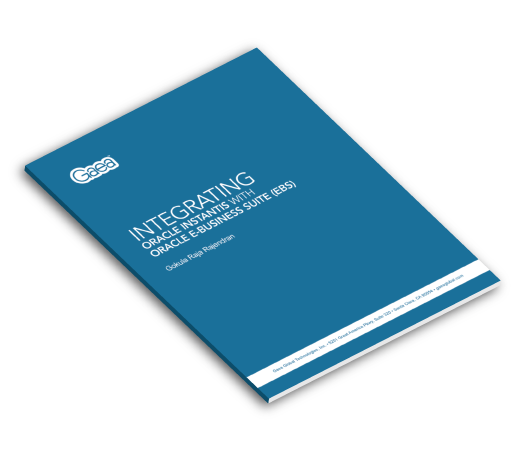 Learn the benefits of integrating Oracle Instantis with Oracle E-Business Suite (EBS). By integrating Oracle Instantis and E-Business Suite (EBS), we utilize Instantis for project portfolio management and EBS as the centralized financial module. This way we can efficiently manage cost, thereby reducing errors and increasing an organization’s revenue.